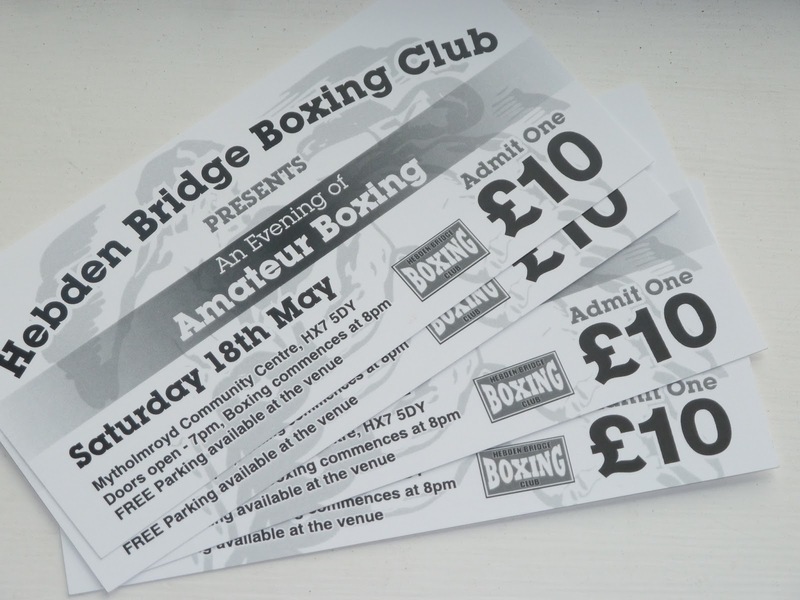 Tickets are on sale in the gym this week - at all classes - both Box 4 Fitness and Club training sessions. This is a family show, open to all ages. It's an opportunity for club members, friends and family to come along and show their support for the young boxers and see all their hard training pay-off. It promises to be a great night of amateur boxing - so buy a ticket and don't miss out on the action!